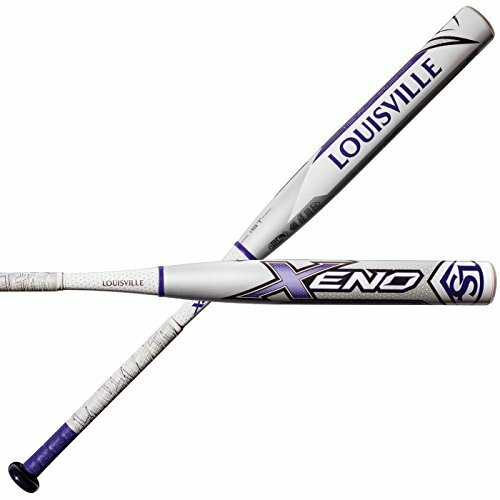 2018 Louisville Slugger XENO -10 Fastpitch: Softball Bat - 30" 20 oz. Store: thebatdoc Condition: New (Open Box, or other) Price: $389.99 Total Price: $389.99 Buy It from thebatdoc No returns. Store: hsstewart Condition: Brand New Price: $239.95 Total Price: $239.95 Buy It from hsstewart No returns. Find similar products to the 2018 Louisville Slugger XENO -10 Fastpitch: Softball Bat - 30" 20 oz.